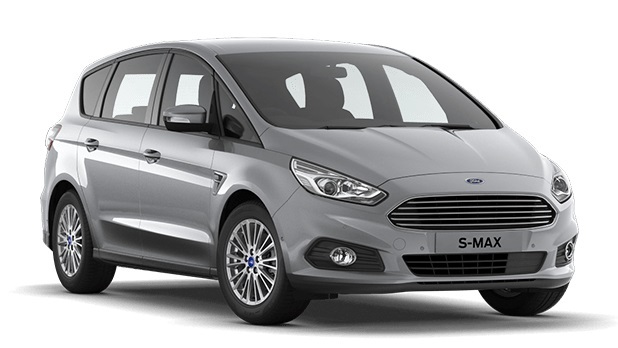 Welcome to Motorparks, your one-stop shop for locating a huge selection of stylish and practical new Ford S-MAX cars at very affordable prices. 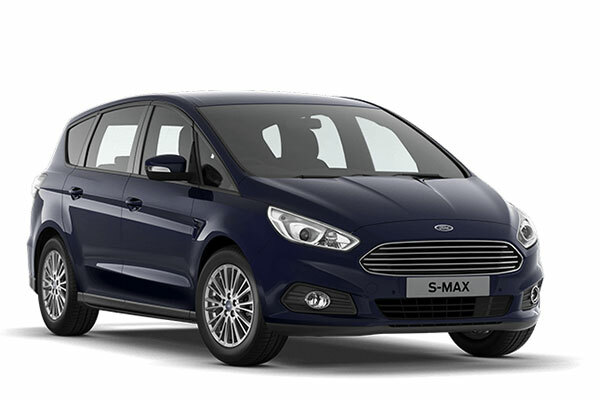 What is there not to love about the Ford S-MAX? The car instantly catches the eye thanks to its premium sports styling, while a raft of state-of-the-art technology makes the vehicle a joy to drive. On top of this, there are seven seats inside the new Ford S-MAX, with each offering a lot of space so that a comfortable ride is always a guarantee. 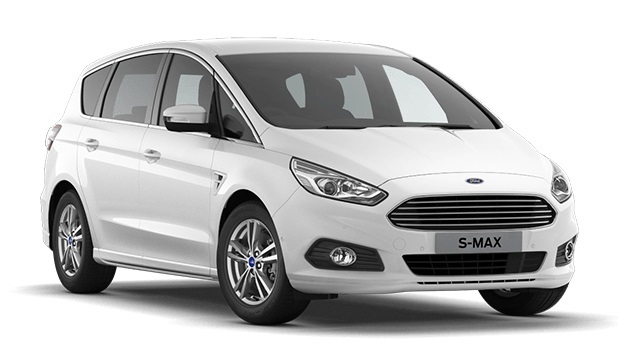 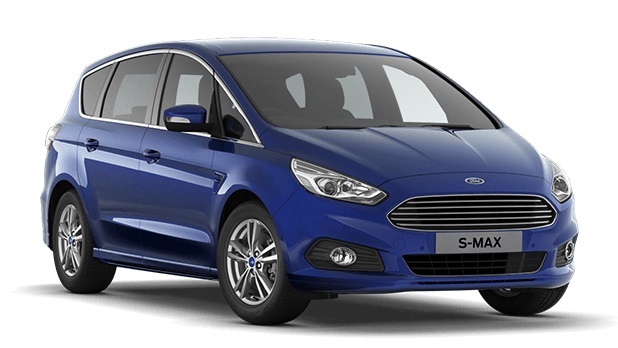 Have a look at our full range of new Ford S-Max cars below and book a test drive online without delay. 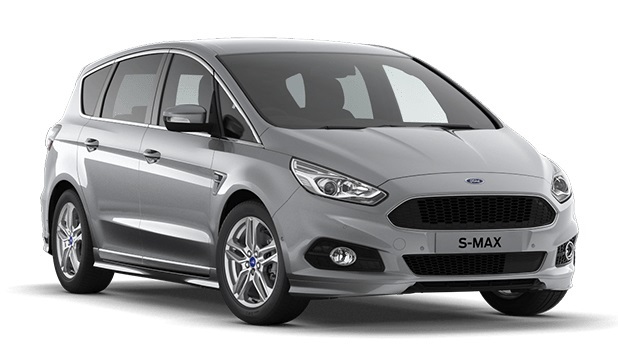 Your drive will commence from either our Ford Canterbury, Ford Thanet, Ford Croydon, Ford Ashford or Ford Wimbledon dealers at a time that suits you.